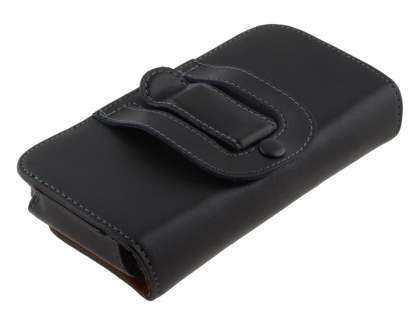 This ShineColors belt pouch is a genuine leather product that is designed for solid protection. 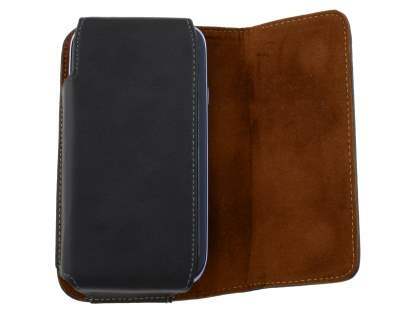 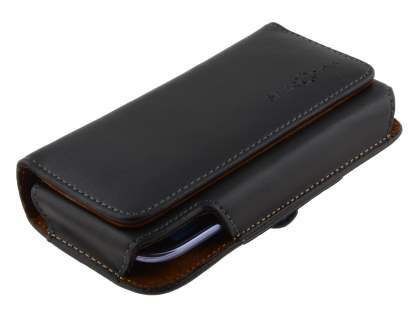 The tough yet smooth leather exterior helps shield your mobile from the rough and tumble of everyday use, while the microfibre interior provides extra gentle protection for the delicate mobile's casing and touchscreen. 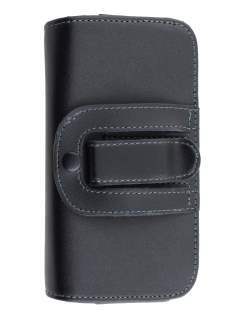 The belt pouch strongly clips onto your belt, and the flap features inbuilt magnets, so your mobile is secure yet still easily accessible when needed. 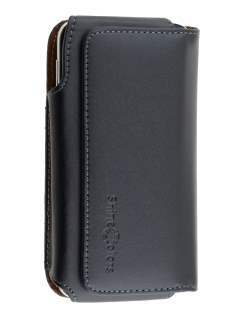 With an elegant and high-quality design, this ShineColors belt pouch is the extra-tough solution for those who want extra peace of mind.